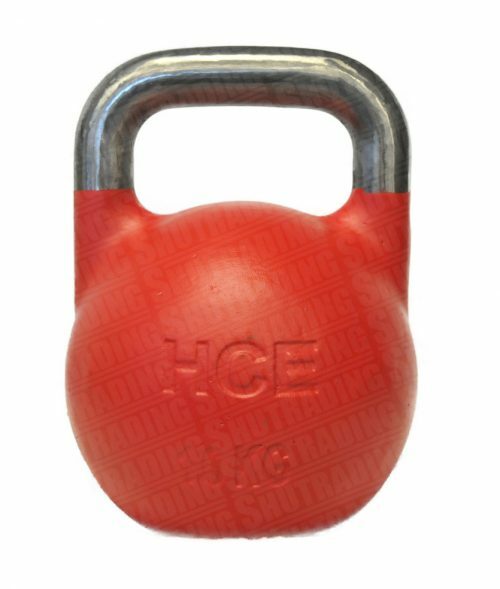 There are a number of reasons why you might be interested in fixed weights, one of these being the convenience. 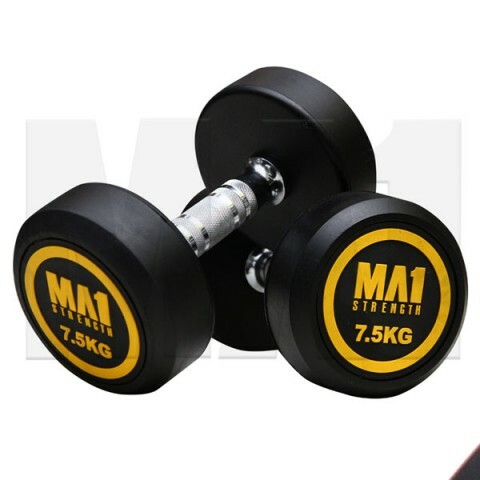 You don’t need to worry about having to change the weight every so often during your workout, simply but the barbell or dumbbell back and pick up the next one. 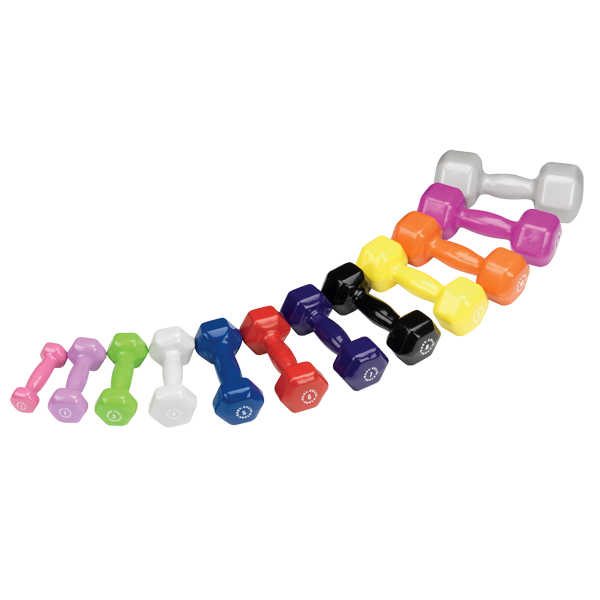 We have a range of fixed barbells, dumbbells and EZ bars to choose from. 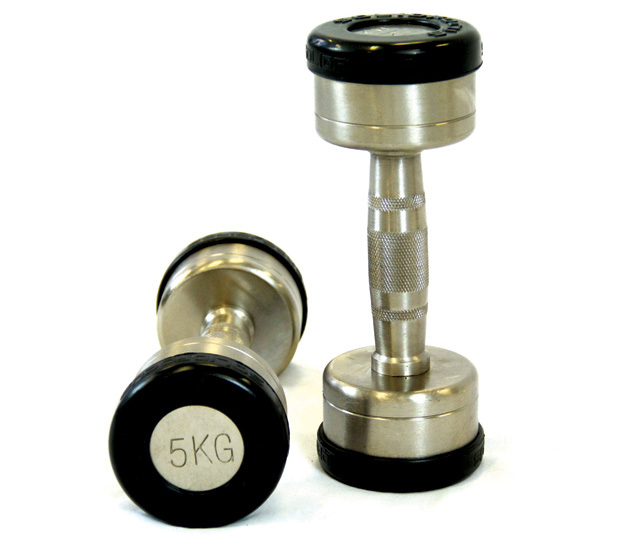 Xtreme Fitness stocks a number of pump and fixed weights that don't require the user to adjust the plates at all. This not only reduces the team needed to prepare for your next set, it ensures that the plates won't accidentally tumble off the end. 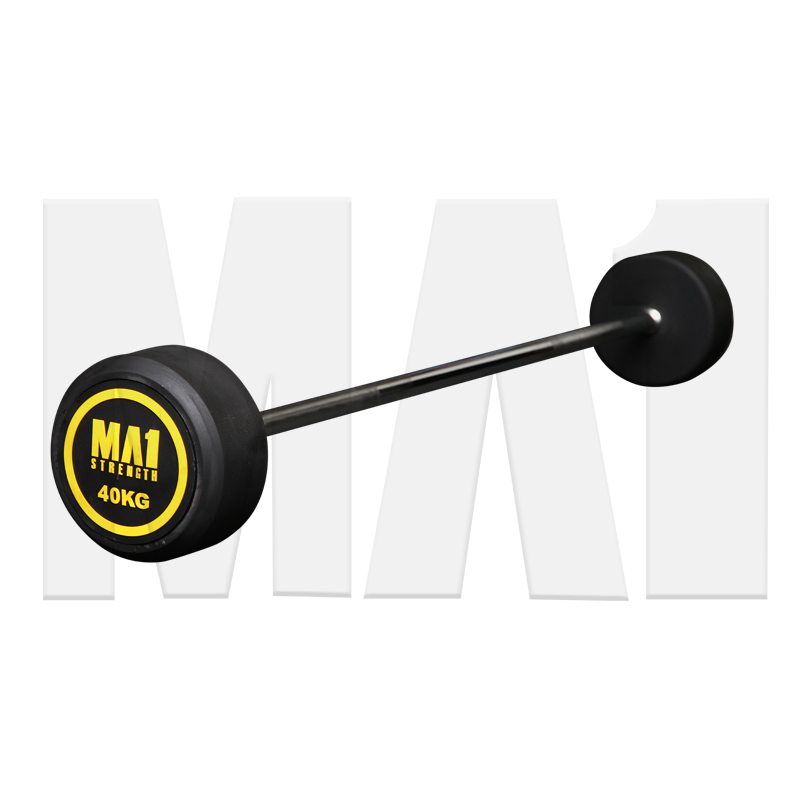 Fixed barbells are available in a range of sizes, from 10kg all the way through to 55kg, at regular intervals. 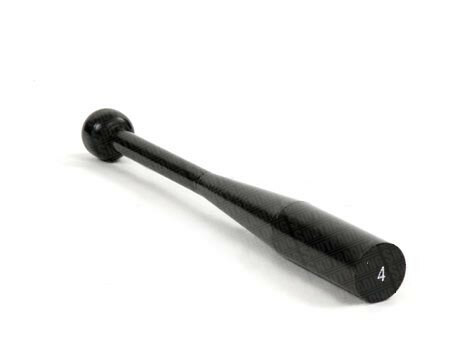 They also feature knurled handles for easier gripping. 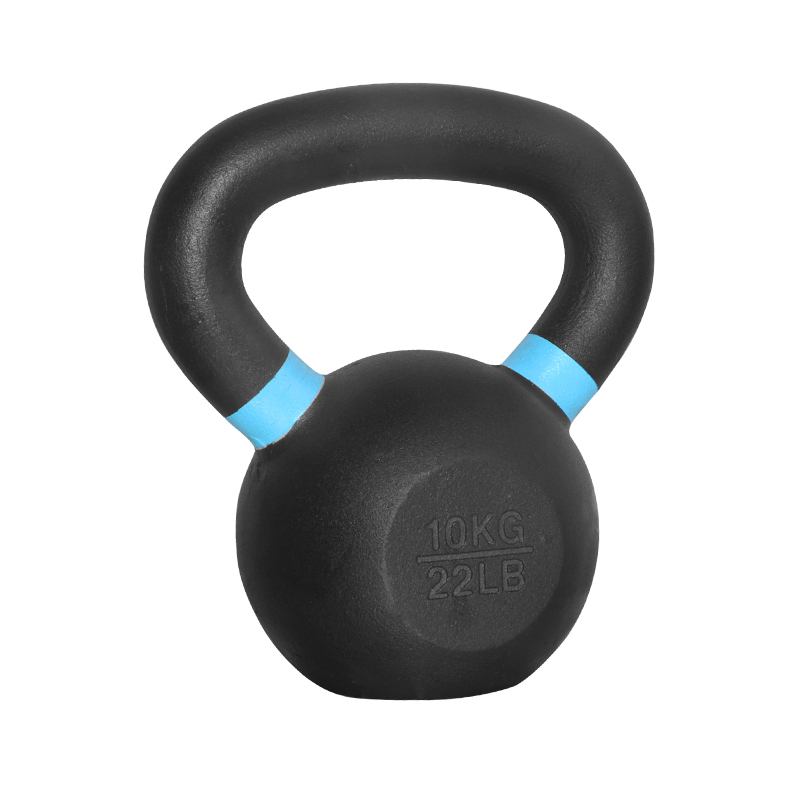 Fixed EZ bars are available in the same range of sizes and features knurled handles and comfortable and effective gripping. 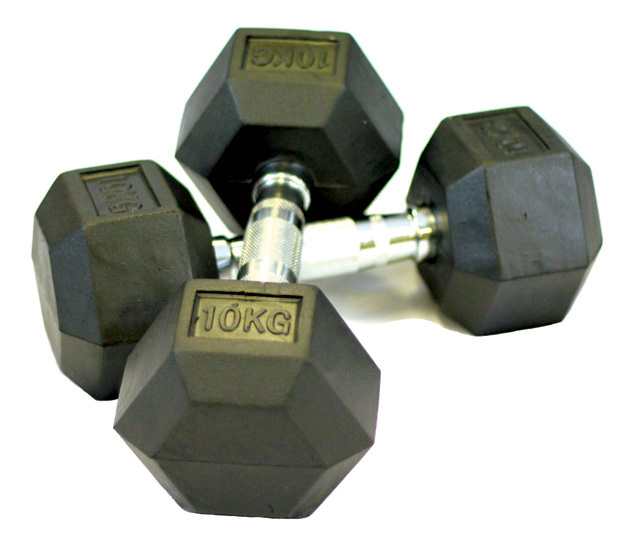 Hex dumbbells are so named because the actual weights are hexagonal in nature and do not roll. 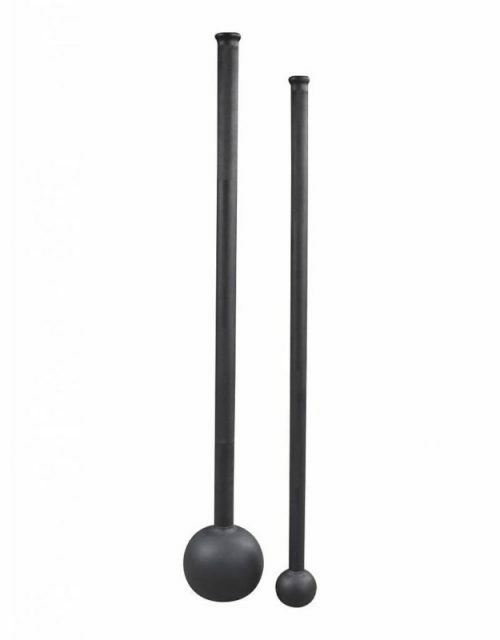 They are made from solid cast iron with ends encased in virgin rubber. 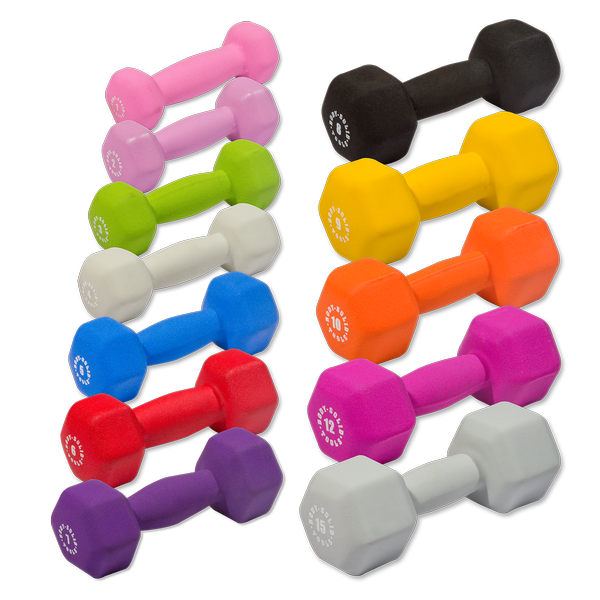 Neoprene dumbbells feature an easy to grip coating and are colour coded according to the weight, from 1kg through to 5kg. We are able to supply your gym with every type of pump or fixed weight under the sun. On top of this, we take service seriously through our commitment to long warranties and our ability to source spare parts. 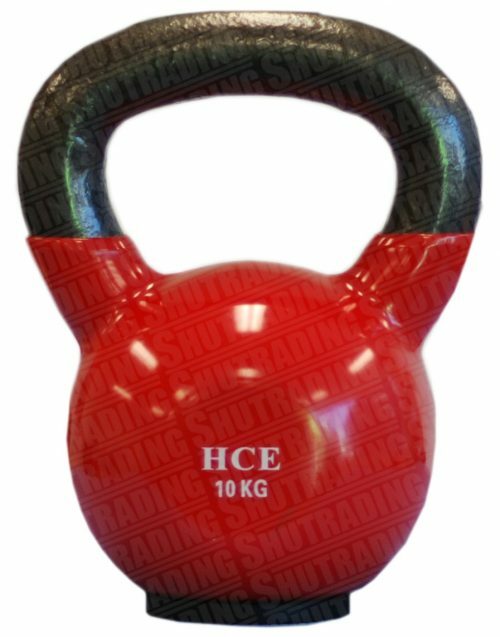 We’re proud to offer leading brands and the highest quality dumbells, kettlebells and fixed weights for fitness centre fit-outs across Australia. With nationwide distribution, we’re able to service gyms around the country, including Melbourne, Sydney, Perth, Adelaide, Brisbane, Canberra, and the Gold Coast.